It's alive! 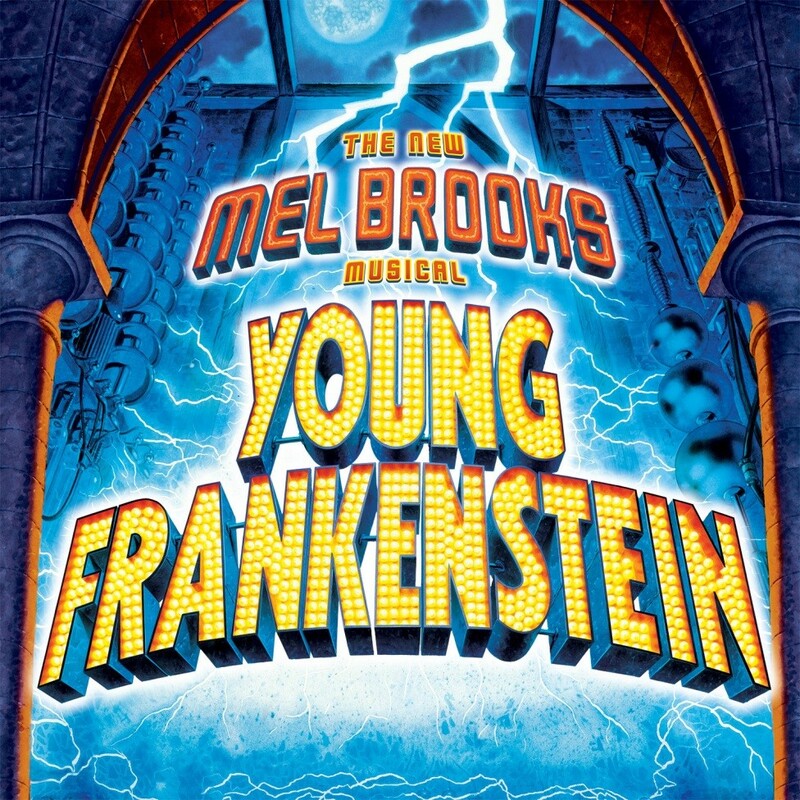 The electrifying musical adaptation of Mel Brooks' monstrously funny film will leave you in stitches. Based on the screenplay by Gene Wilder and Mel Brooks, the hit classic-film-turned musical tells the story of a serious young doctor who is desperately trying to escape the mad scientist legacy of his family name until circumstances draw him back to the family castle. This faithful adaptation is chock full of hilarity and all of the memorable lines that you know and love. Subscribers save up to 25% on tickets! Call our box office to learn more. Prices are dynamic and subject to change at any time. REFUNDS, EXCHANGES, AND CANCELLATIONS. Please select your tickets and seats carefully. There are no refunds once tickets have been purchased an exchange fees will apply should you wish to switch performance dates or seating sections. There will be no refunds or credits, should you miss your performance. CHILDREN AND BABIES Not all shows are suitable for children. Please contact our box office for more information. Everyone attending a show must have a ticket and a seat. Babes in arms or in strollers are not permitted for any of our shows. VIDEO/PHOTOGRAPHY Photography and video or audio recording is prohibited for all 3-D Theatricals performances.